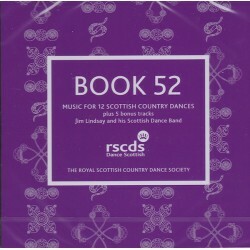 RSCDS Latest book and CD is due to be available on the 14th July. 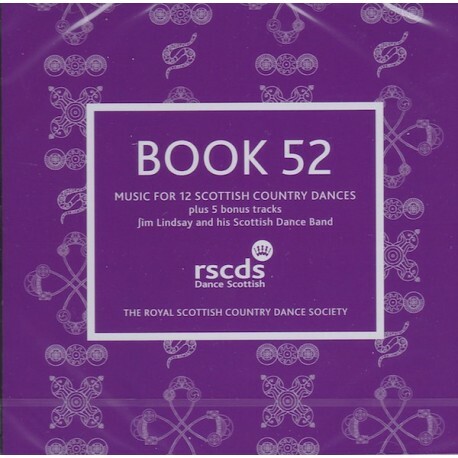 The CD recorded by Jim Lindsay and his Scottish Dance Band. The Title of the new Scottish Country Dances have yet to be announced. The CD will be released along with the Book. Head Office have agree to us selling this set at our annual festival on the 14th July. Pre-orders are eligible to a 10% discount. There are so many positive facets of his recording that it is difficult to know from which angle to approach it, since each is so strong in its own way, yet contributes to an overall picture that is greater even than the sum of its parts. I cannot think of a recording I have enjoyed more for years. western Lake District, between Keswick and Cockermouth and close to Bassenthwaite Lake. Hall was the Lake District’s Residential College for Continuing Education owned by Cumbria County Council. In 2009 it became an independent educational trust and continues to provide a wide range of courses, including the Scottish dance course ‘Hogmanay at Higham’ which starts annually on 29 December, finishing after breakfast on New Year’s Day. Gordon Smith on drums. All get their moment in the spotlight, and play their part to perfection, in the style of a real chamber group, so there is interest for the listener throughout. I particularly like the way that these touches are used to give each track its own character. fans (a nod to the younger dancers here) will revel in the creepy texture of the original, with pizzicato strings supporting the tune. I heard some Mendelssohn at a chamber recital just recently and the effect was uncannily similar. That note of danger is carried through to what must surely be the first listing of John Williams (the Hollywood composer, not the guitarist) on a Scottish dance recording, with the Hedwig’s Theme adapted for inclusion as an alternative. Graham features, in the manner of Jim himself in his days as pianist for Bobby Crowe, doubling the tune or providing a counter-melody. Elsewhere, the two accordions or two violins elaborate on tunes, and so the interest continues throughout. I could list almost any track as evidence of the thoughtful approach taken to matching tunes, with great build-up to transitions, leading back to original tunes that are themselves highly effective and attractive. And with this line-up, I do not think I need to say anything about the rock-steady tempo and rhythmic drive – recognising that not all dancers are taking in all aspects of the music while trying to negotiate the dances. 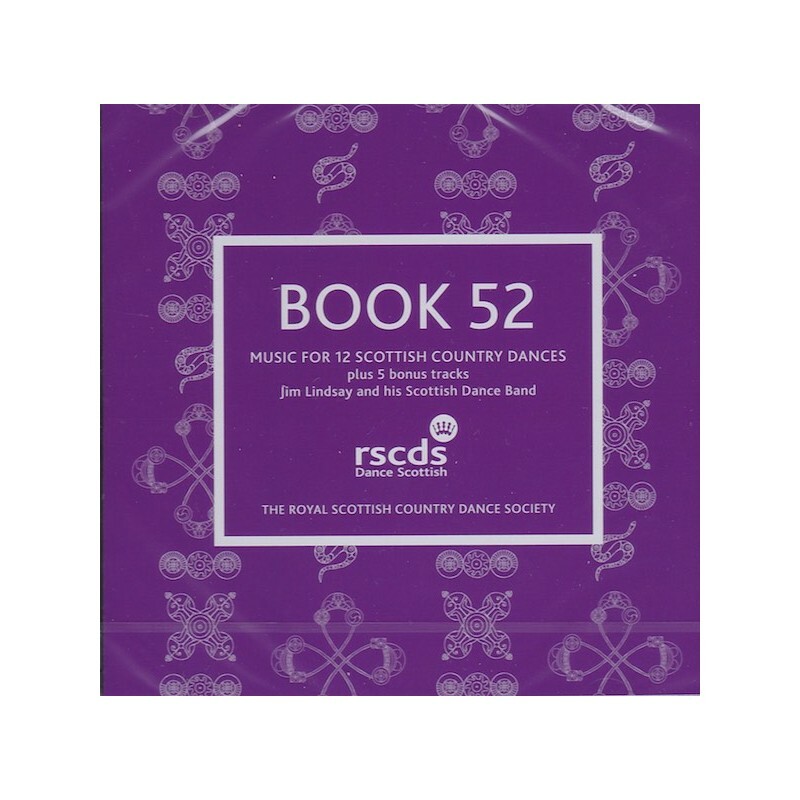 The extra tracks may be useful for classes looking for warm-up or cool-down music, and I am pleased to hear The Foula Reel at the head of a great concluding set for the dance – time to brush up on that running step? There is so much to enjoy on this album that simply listening end to end will bring a smile to the face, but it is as likely to make you feel you want to be up dancing, and my experience of the dances in this book is that they make a very strong set, and several will, I am sure, prove popular. Whether you buy recordings as a dancer, listener or teacher, or are interested in a first CD, I cannot recommend this highly enough.